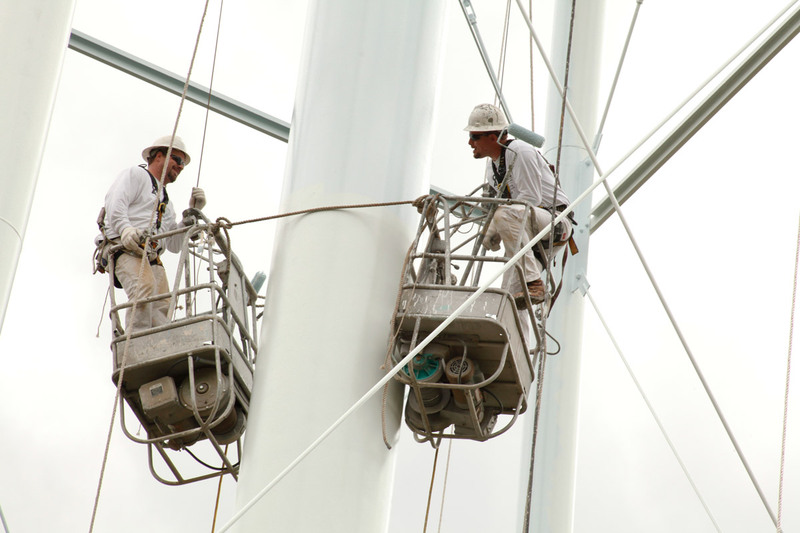 Read about Ozark Applicators in Coatings Pro Magazine. 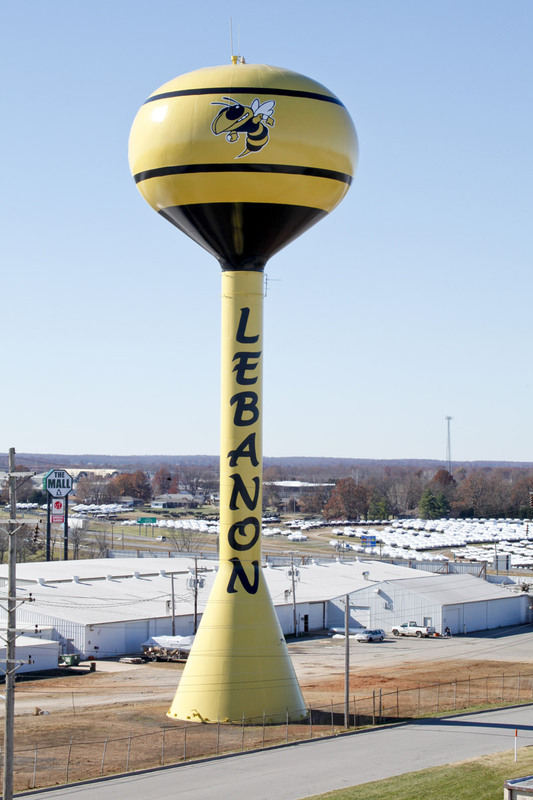 Ozark Applicators, LLC, is a family owned and operated business located in Carter County, Southeast Missouri. 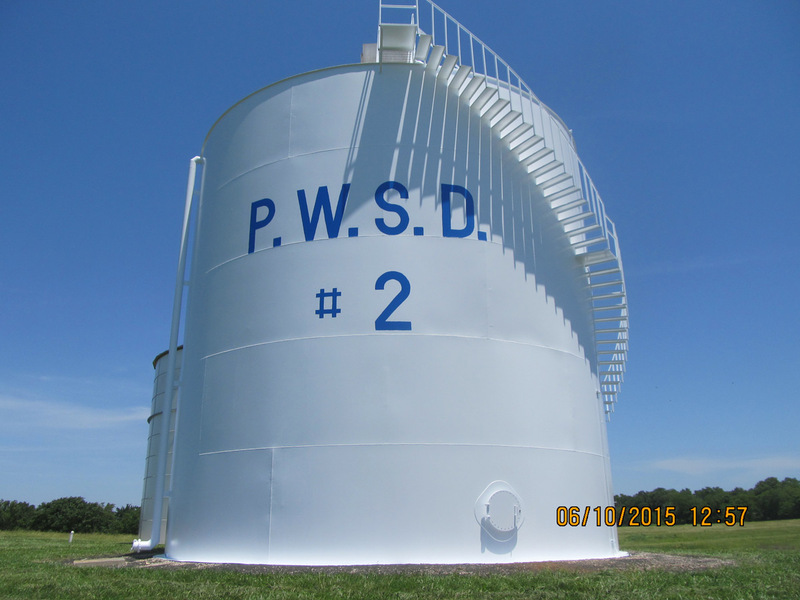 We have many years of experience with metal surface preparation and painting. 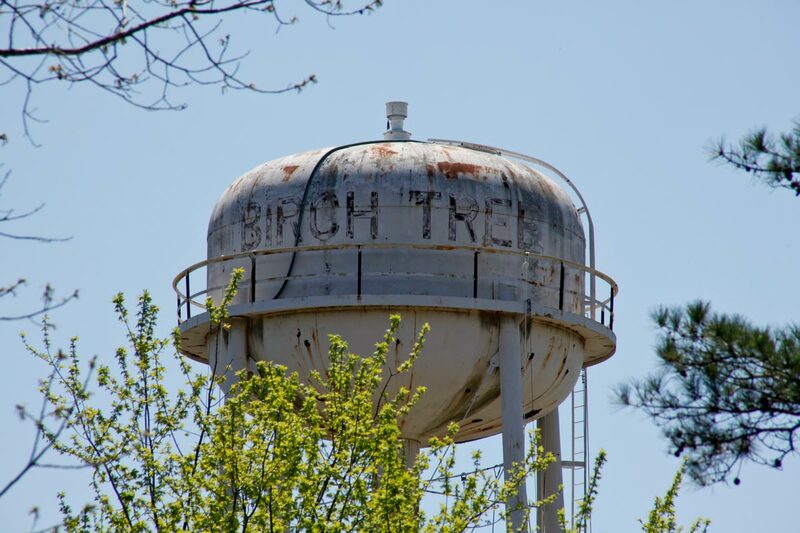 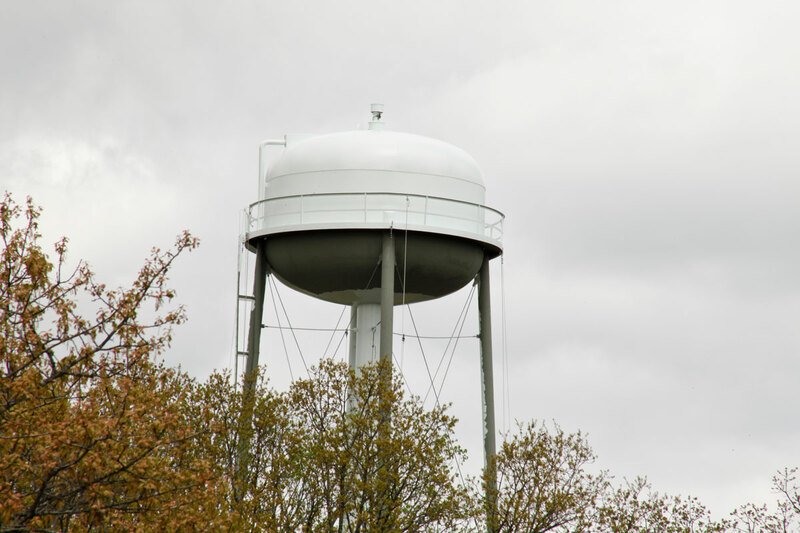 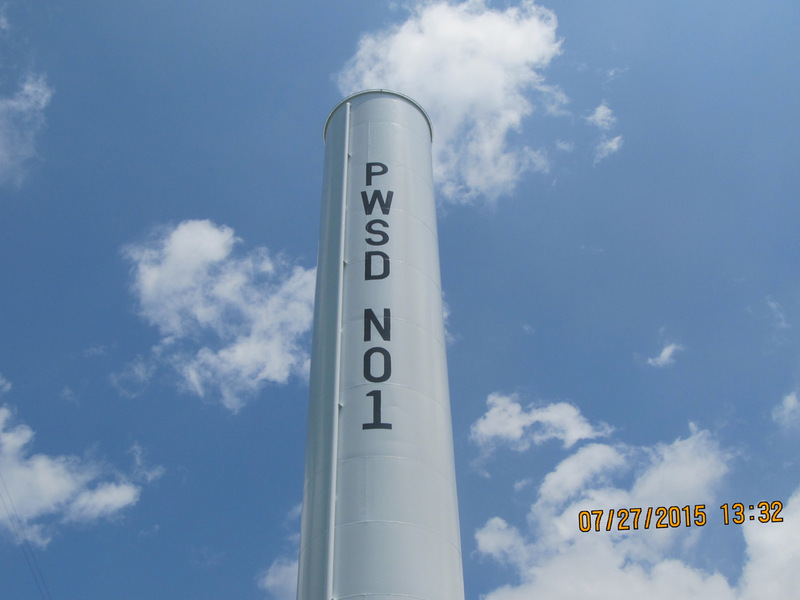 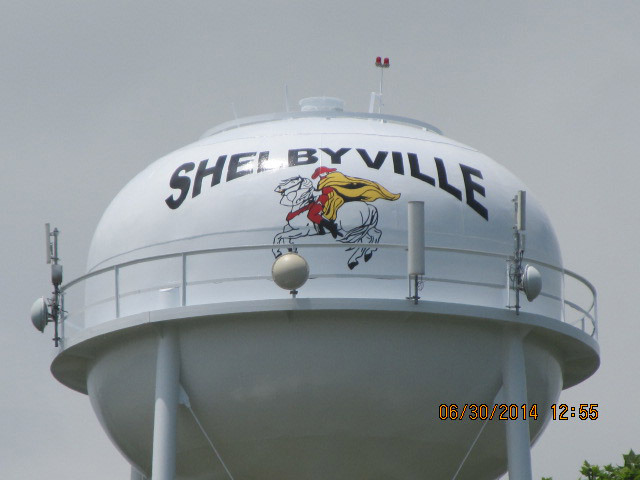 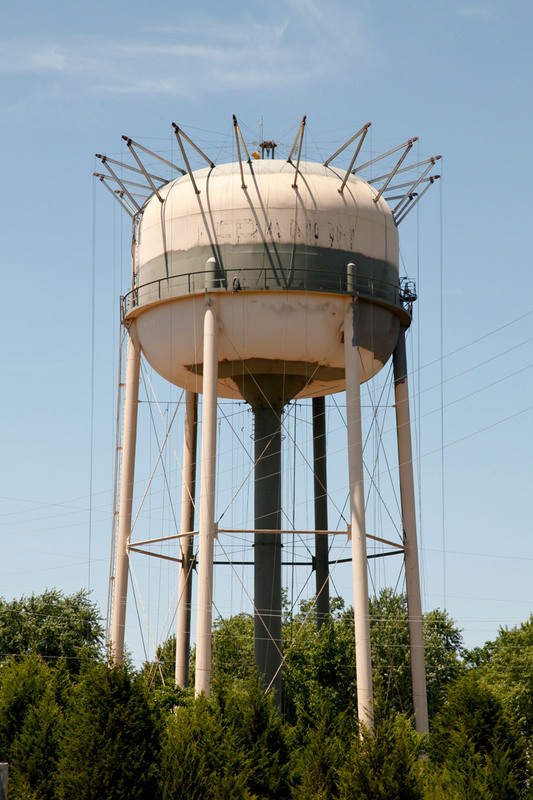 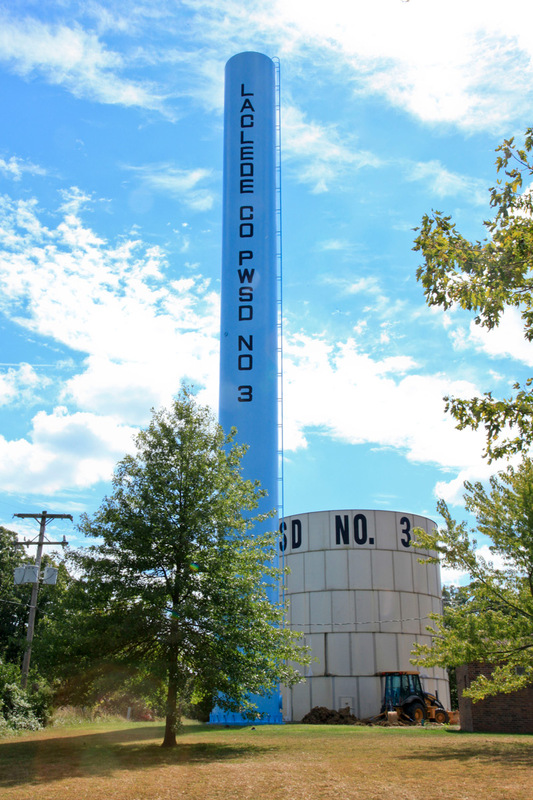 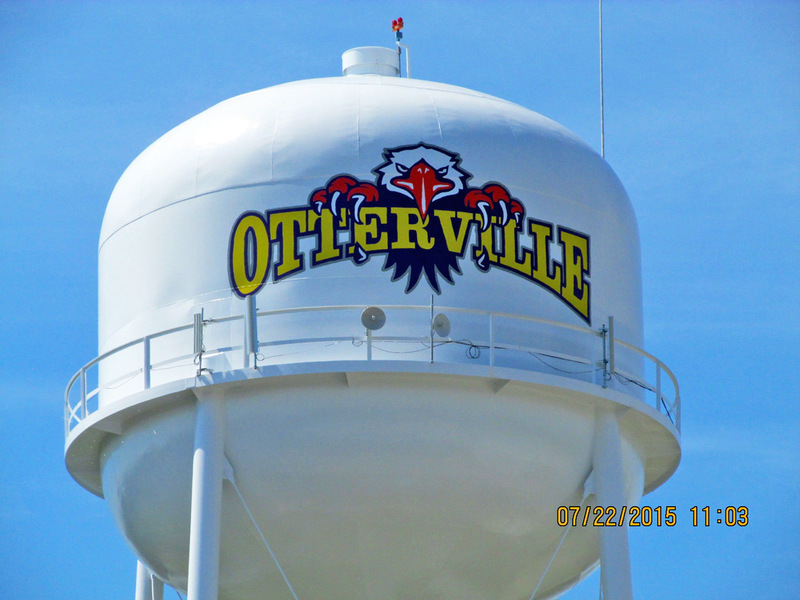 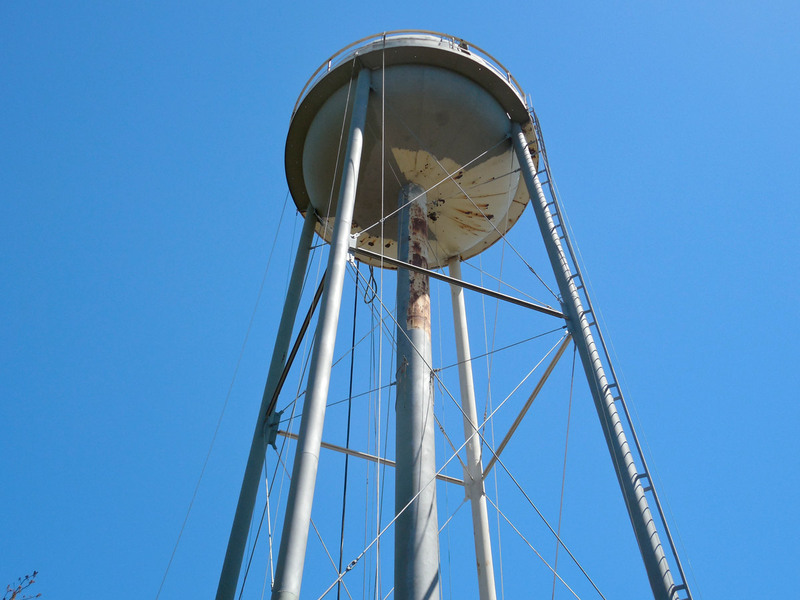 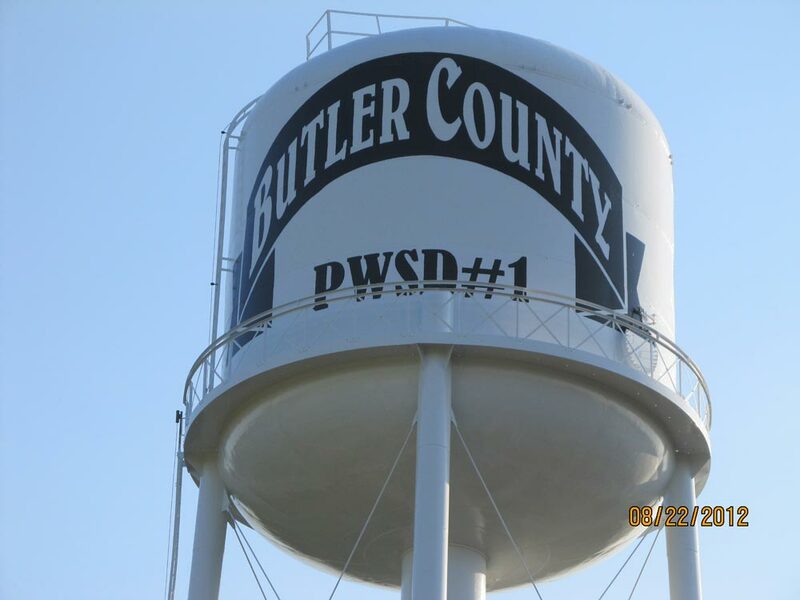 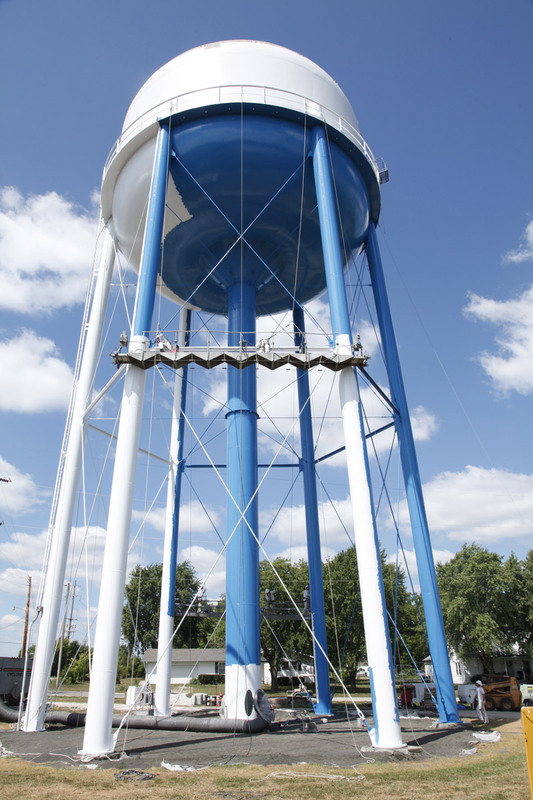 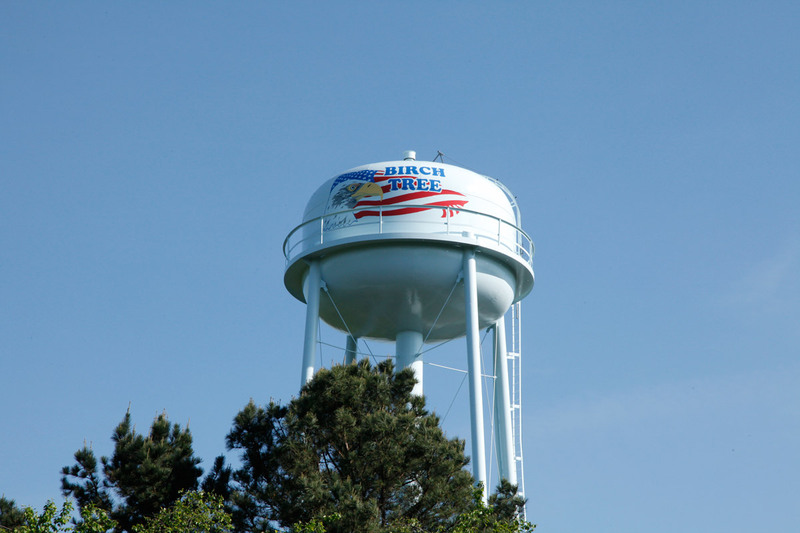 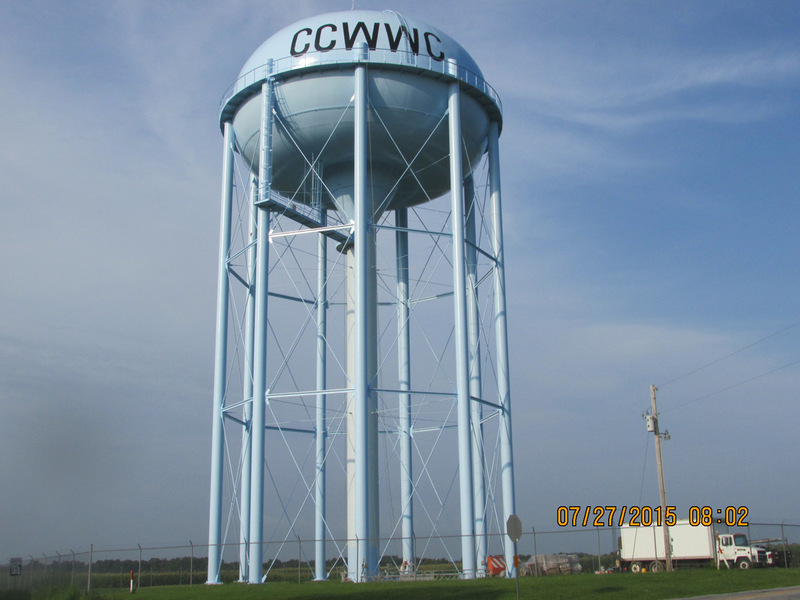 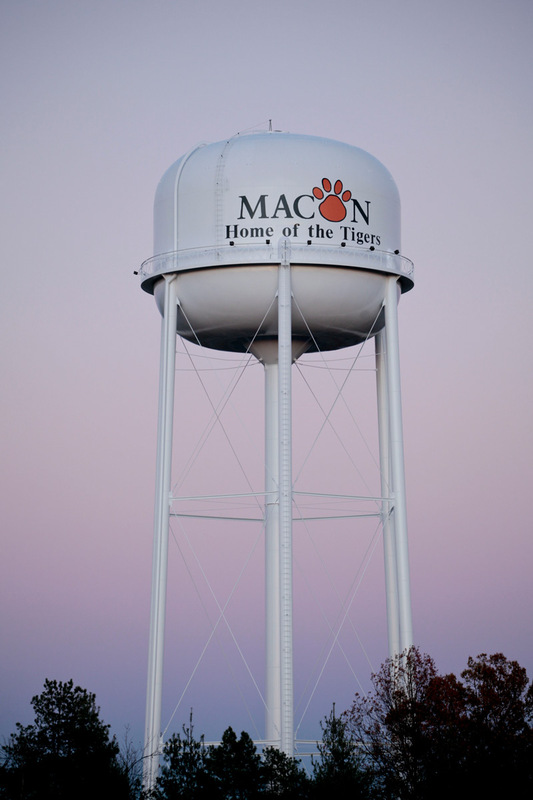 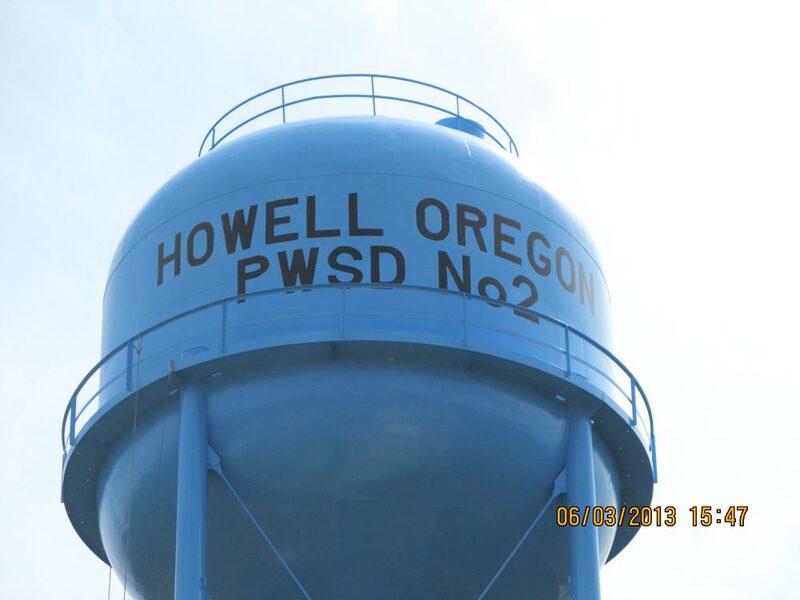 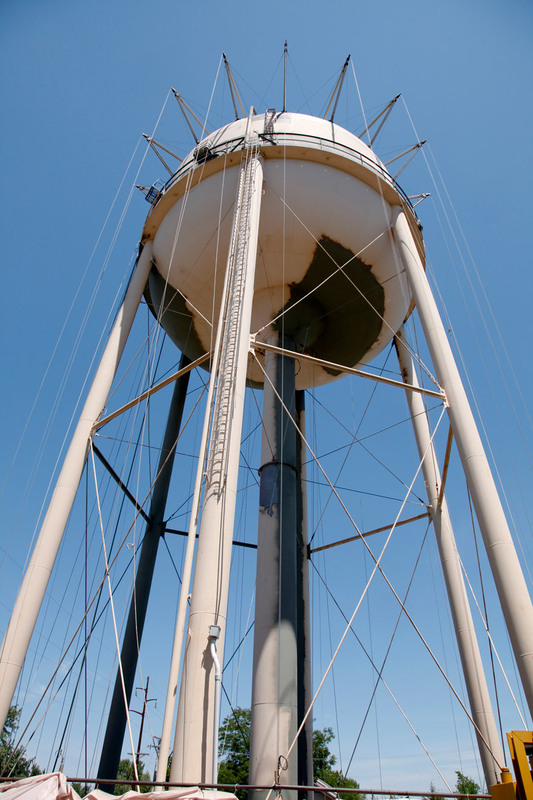 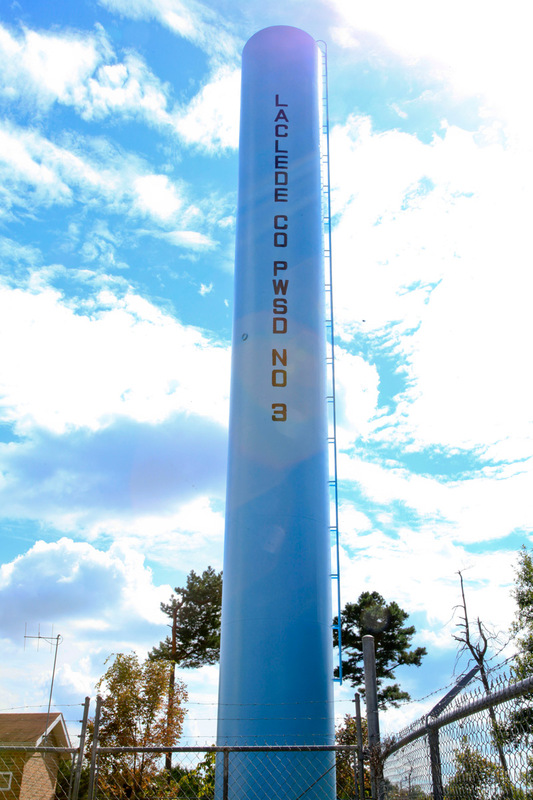 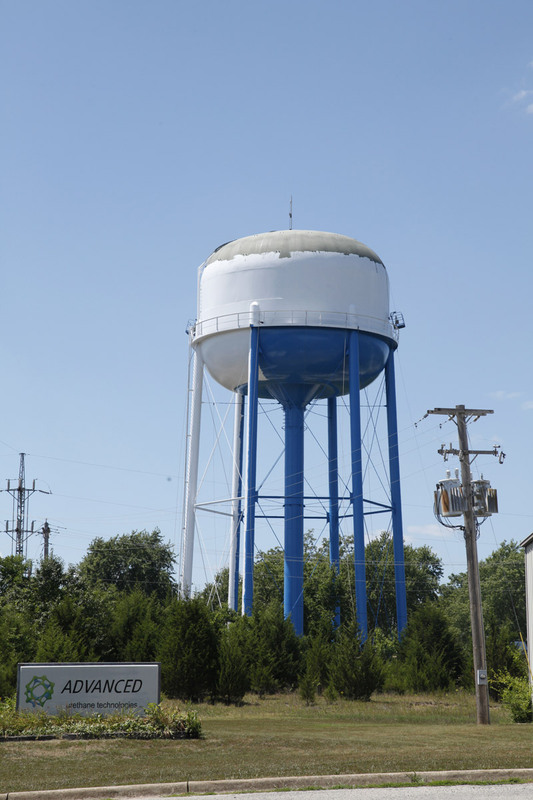 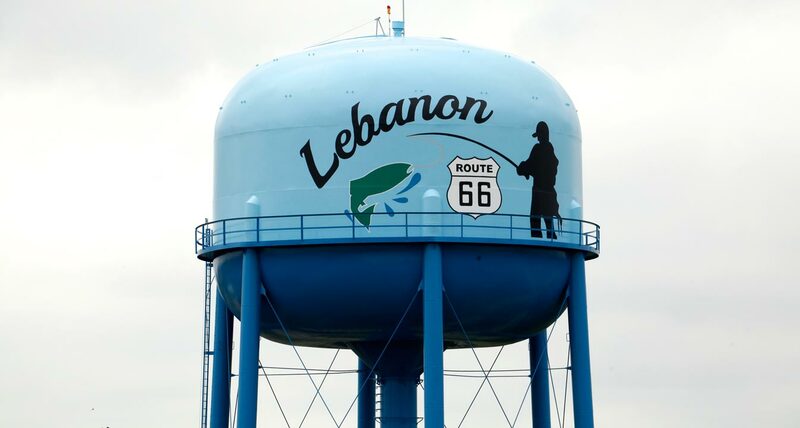 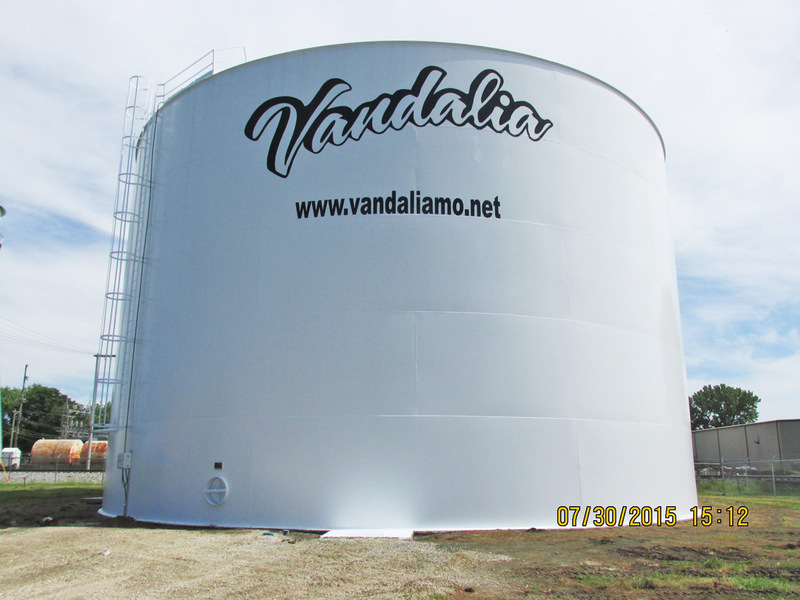 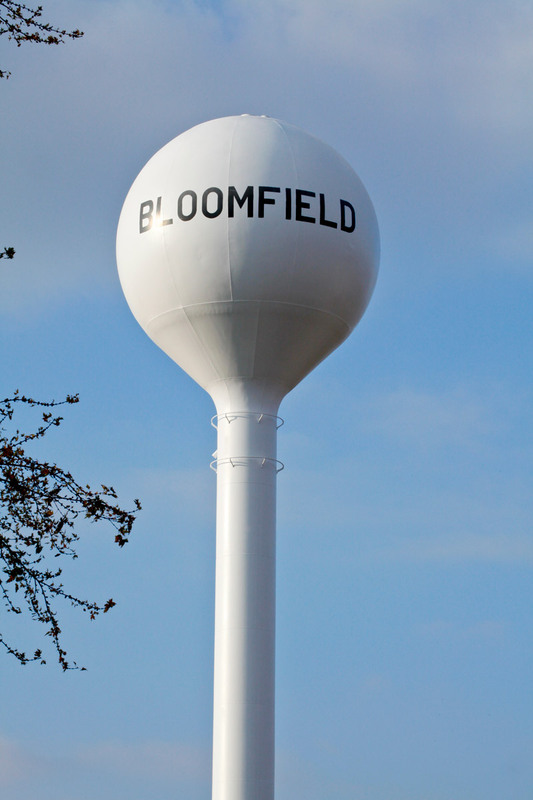 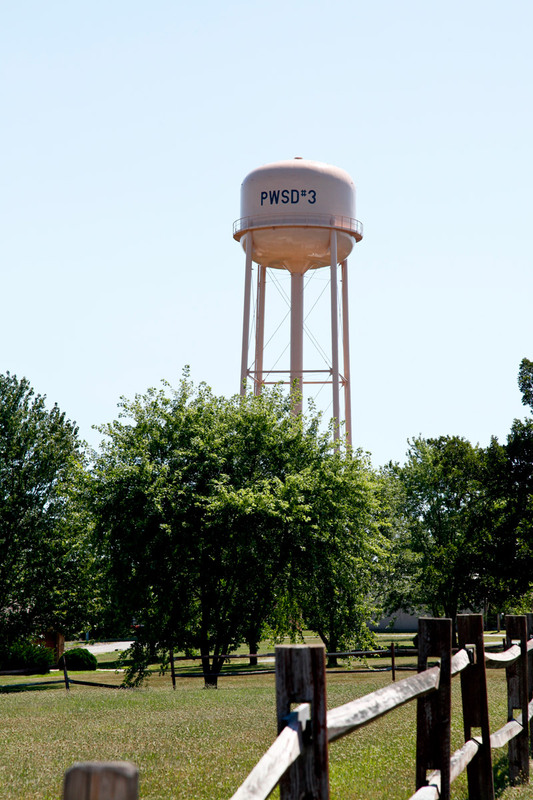 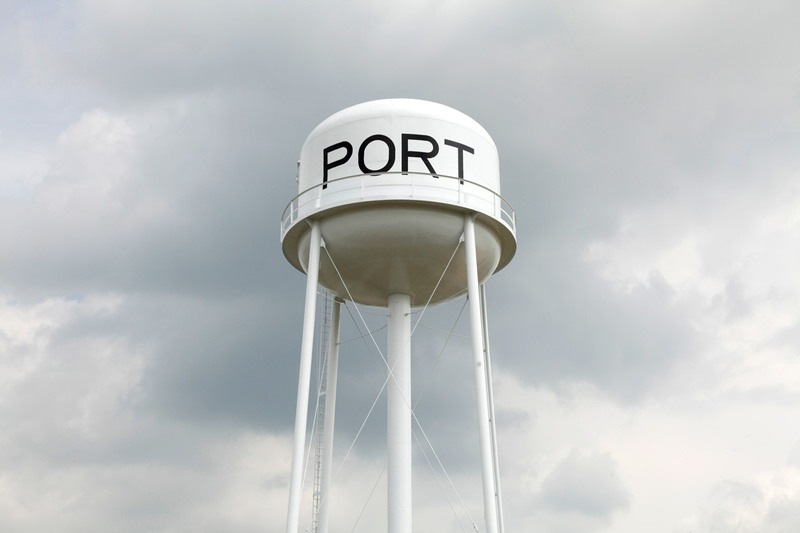 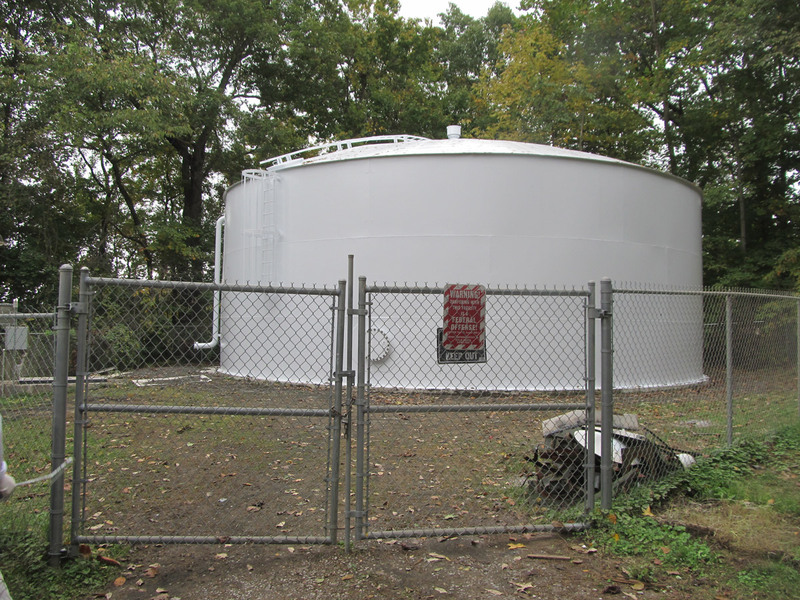 Our specialty is water tower renovations.